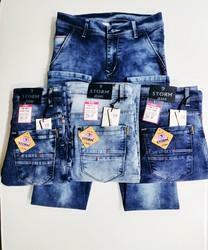 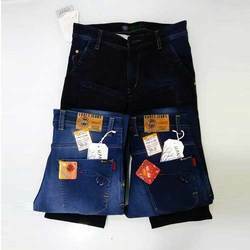 Offering you a complete choice of products which include hanex skinny fit denim jeans, blue faded denims jeans, denim jeans, men faded denim jeans, heavy poly knitted denim jeans and storm designer silky denim jeans. 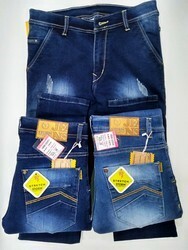 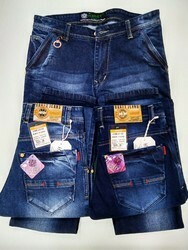 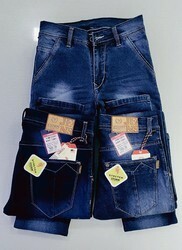 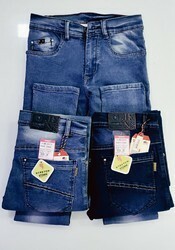 With a firm commitment to quality, our organization is involved in offering a wide ambit of Hanex Skinny Fit Denim Jeans. 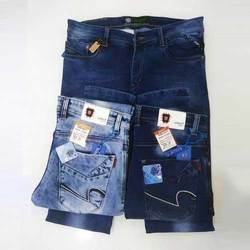 Keeping in mind ever-evolving requirements of our respected clients, we are offering a premium quality array of Blue Faded Denims Jeans. 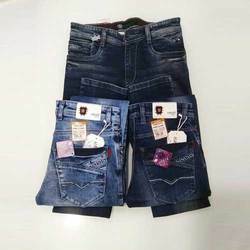 Being one of the renowned firms in the industry, we are decidedly involved in providing a premium quality array of Denim Jeans.